It’s barely December and it’s been more than two months since the first snow of this winter flew. 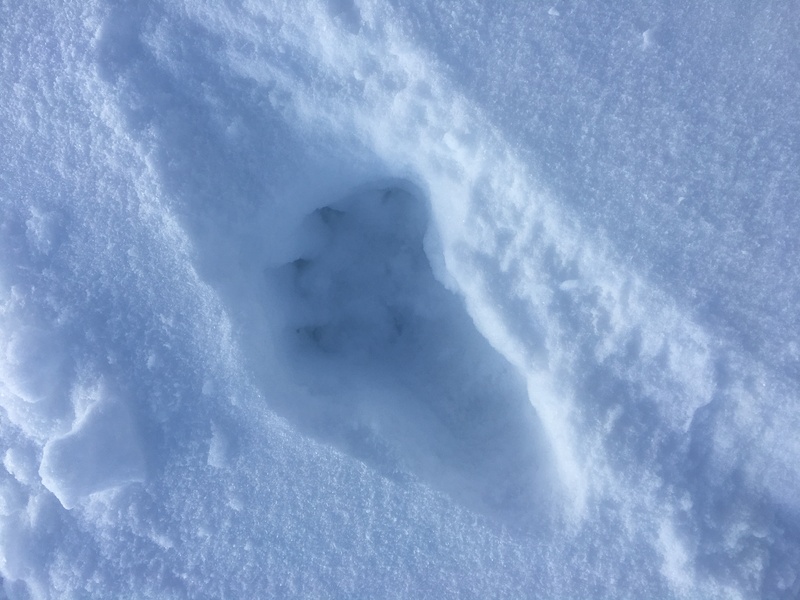 I didn’t expect to skin past meandering bear wolf tracks on Teton Pass this late in the year, but I suppose it’s still early season. Update: Originally I had posted this resorting to the obvious explanation: Bears. A word about Bears in Winter. 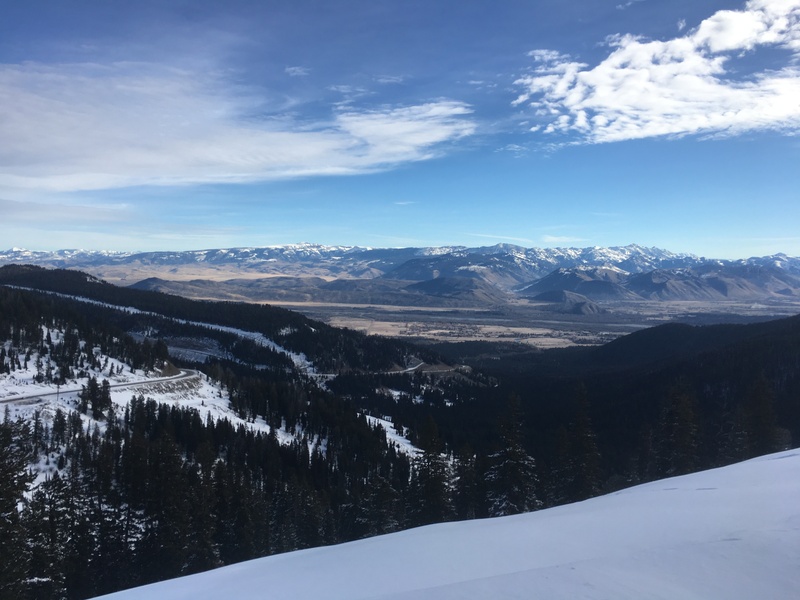 The conventional wisdom is the bears are hanging around for a few extra weeks looking for a free elk gut pile left from hunters, or some other delicacy such as a few Backcountry skiers before turning in for the winter. Turns out these are Wolf Tracks. Here’s some handy beta on identifying these tracks for your future use.